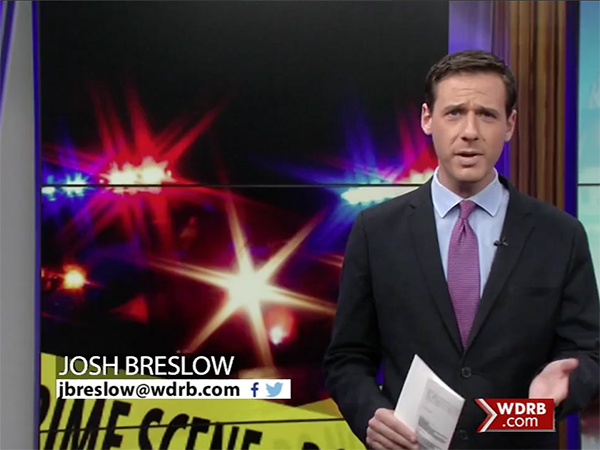 Josh Breslow reported his last story for Louisville, Kentucky Fox affiliate WDRB on Wednesday. Breslow told viewers on twitter he was moving to ABC affiliate WKRN in Nashville. He worked at WLEX in Lexington, Kentucky before joining WDRB in 2015. While at WLEX, he made news after a murder suspect confessed his crime in an interview.